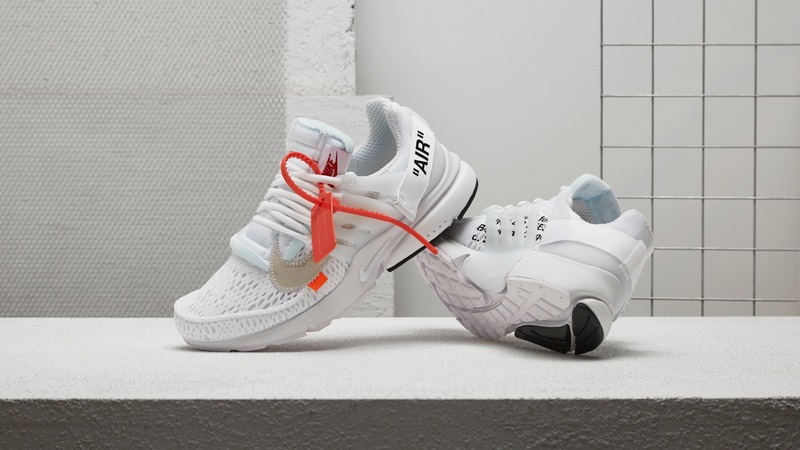 Nike and Virgil are going back to back like Jordan 96-97 with releases of their Nike Presto collab over consecutive weekends. 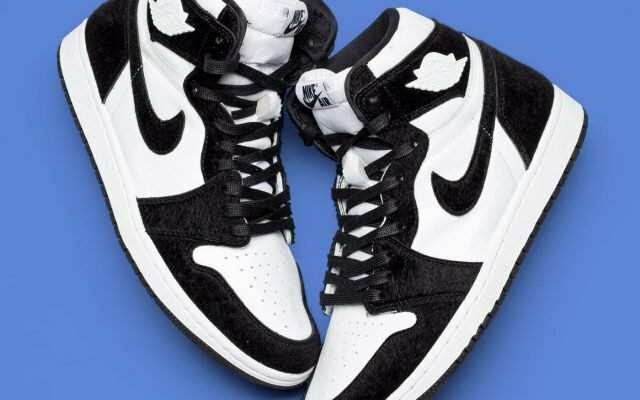 Many are looking to redeem themselves from last week’s hard L on the black pair (me included) — but don’t fret. we’ve got you covered. Here are your best shots at picking up this weekend’s prized Presto. This list isn’t compete, but we’ll be updating it throughout the week with more and more hot spots, so keep your eyes locked on this article! Pop in to the Boston and Los Angeles stores before August 2 to join their in-store raffles. 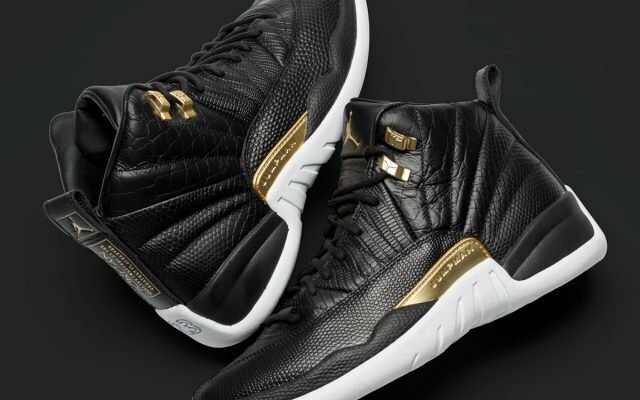 Online raffle through their web store and through Instagram. 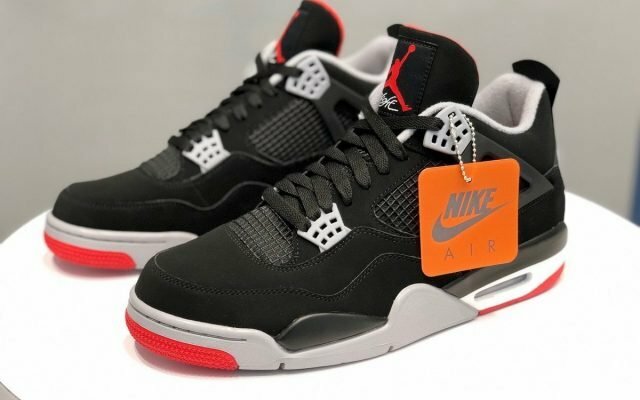 Aussie gang can enter the online raffle before August 4. 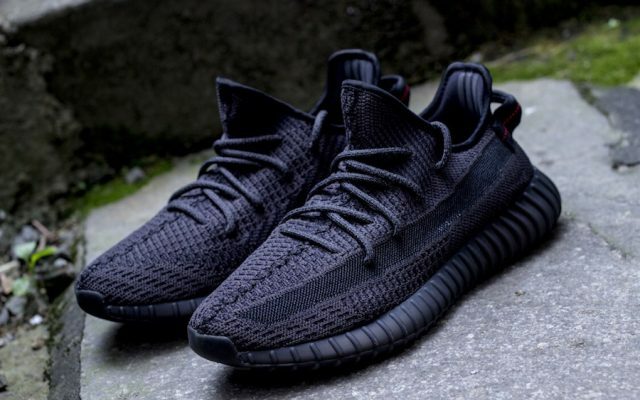 Online raffle. Closes 9am (UK time) August 3. Join the raffle via their website and IG before August 2. Instagram raffle closes August 2. App-only registration for in-store pick up. Raffle closes August 2. Join their raffle via Instagram, Twitter or in-store before August 2. Members of their loyalty program are entered into the raffle. Join the LVR Privilege Program before August 3. Available online 9am August 3. Score a chance to win the black or white Prestos at their Shakeback Sunday events on August 5. 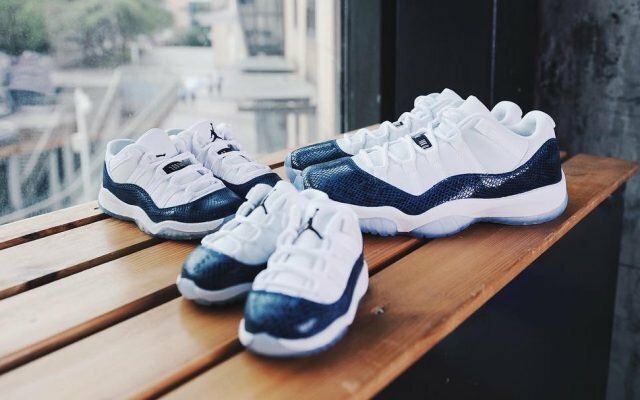 Register for their online raffle via email before August 2. Check deets through their ‘Gram.